Now that is the pure perfect picture of beautiful! 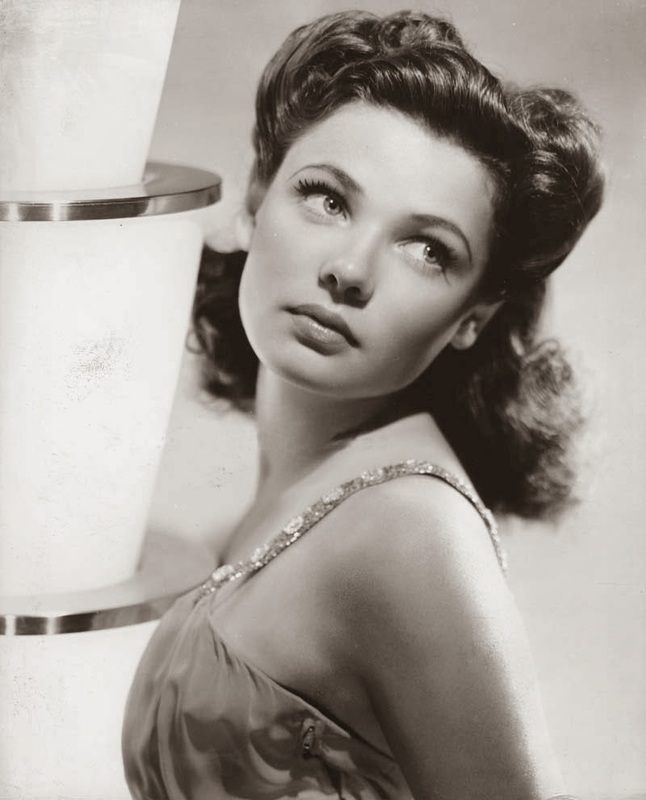 A good day is a Gene Tierney day. Thank you !